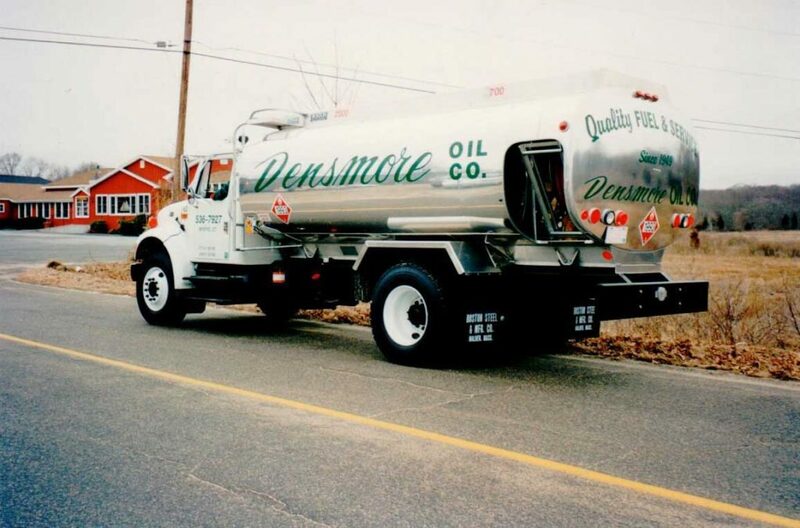 We at Densmore Oil Company offer reliable heating oil delivery and HVAC services to homes and businesses throughout Eastern Connecticut and Southwestern Rhode Island. Whether you are interested in installing high-efficiency heating equipment or scheduling an air conditioning tune-up, we’re always just a call or click away. 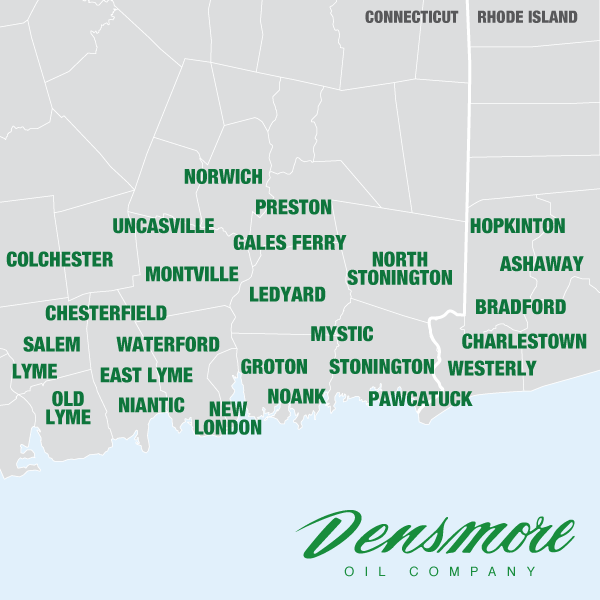 To see the organizations and business we proudly support in your community, choose your town below.